Elvis Week is a celebration of the music, movies and legacy of Elvis Presley. 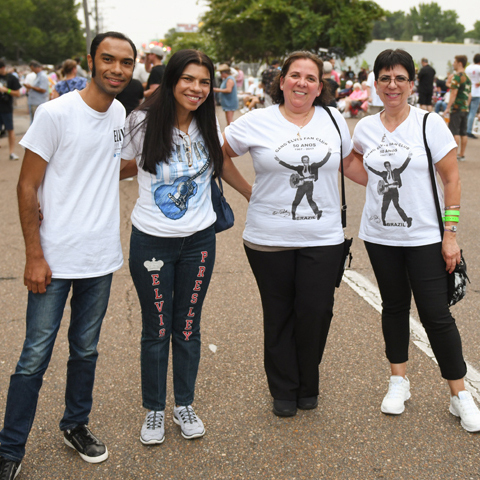 Join fans from around the world in Memphis as we remember the King of Rock 'n' Roll on August 9-17, 2019. Each August, Elvis fans from around the world gather for Elvis Week. Memphis sees an influx of Elvis fans for a celebration of the music, movies and legacy of Elvis Presley. Elvis Week features concerts, panel discussions, dances and much more - plus traditional Elvis Week events such as the Ultimate Elvis Tribute Artist Contest and the annual Candelight Vigil. Elvis Week is the ultimate celebration of the life and legacy of Elvis Presley. 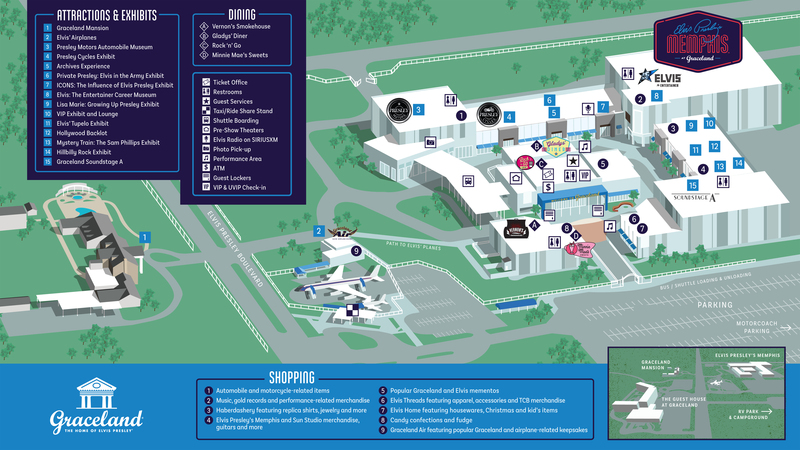 The week includes exciting events such as the Ultimate ETA Contest, concerts, panels and so much more! Elvis Week tickets are on sale now. We can't wait to see you in Memphis this August! Watch a broadcast of the annual Candlelight Vigil, held each year at Graceland on the evening of August 15.